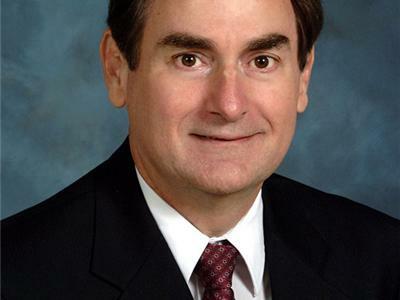 Richard Mourdock , US Senatorial Candidate (R-Indiana), was elected Indiana’s State Treasurer in November 2006 and was re-elected in 2010, leading the Republican ticket with over 62% of the vote. As Treasurer, Richard has been an integral part of the state’s fiscal health. Richard’s leadership earned over $1 billion in investment income for taxpayers and successfully expanded the state’s college savings plan. At the same time, his office has returned an average of 10% of his budget back to the Treasury each year. Prior to his election as State Treasurer, Richard had a successful 30 year career in the private sector, managing businesses in the energy, environmental and construction industries. 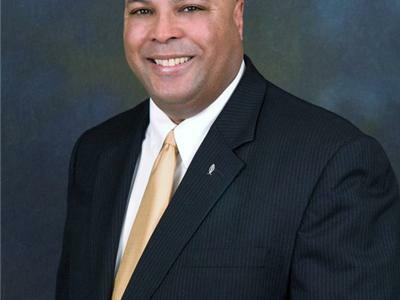 He also served two terms as County Commissioner of Vanderburgh County. 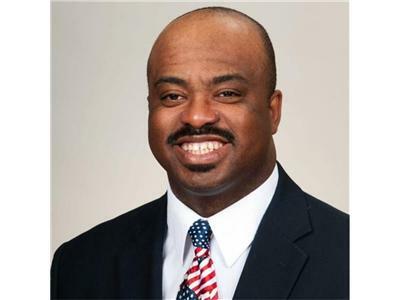 Ron Miller is an associate dean and assistant professor of government at Liberty University, a conservative activist and commentator, and author of SELLOUT: Musings From Uncle Tom’s Porch. Mr. Miller was a political appointee of the Bush Administration, has also served as a senior technology and strategy executive in the private sector and with the American Red Cross National Headquarters in Washington, DC, and was the president of his own business consulting firm. Mr. Miller is a nine-year plus veteran of the U.S. Air Force, attaining the rank of captain as an air intelligence officer, and a former candidate for the state senate in Maryland. The married father of three writes columns for numerous online sites and print publications, and his own website, RonOnTheRight.com, and has been featured in newspapers, on national television, and on radio programs around the country.